Due to this result, G2 Esports has become the owner of a solid money prize in the sum of €80,000 and the desired invite to 2019 Mid-Season Invitational. G2’s performance was successful during the whole tournament. The team placed first in its group at the group stage and made it to the semi-final of the final stage where defeated Origen. Having advanced to the final against the same opponents, the Europeans didn’t allow the opponents to win the rematch. 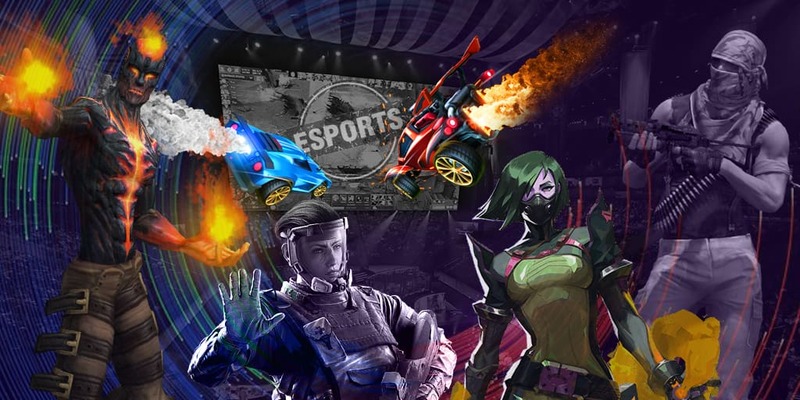 LEC Spring Split 2019 took place in the capital of Germany, Berlin from January 18 to April 14. 10 participants have divided the general prize pool in the sum of €200,000 and an invite to MSI 2019.